Christian "Chris" Alexander Strachwitz was born in Gross Reichenau, a little village in lower Silesia. His father, Count Alexander Graf von Strachwitz, was a landowner and managed a farming and dairy business. 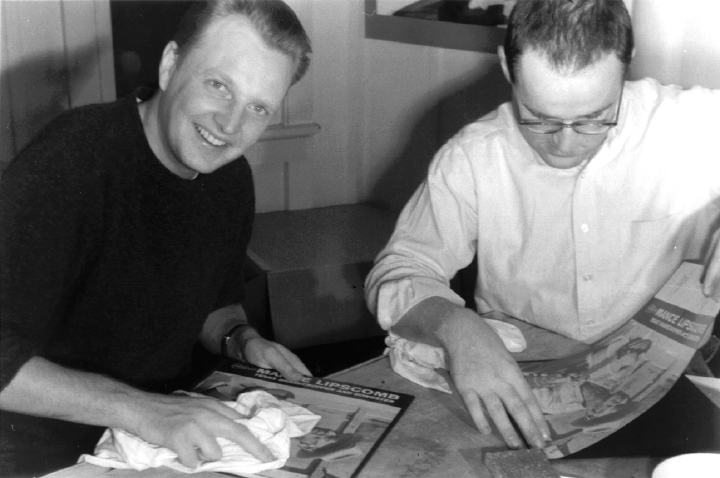 When Chris was a child, his mother, Friederike von Bredow Strachwitz, who was part American, traveled to the United States and brought back several 78-rpm records of the popular music of the 1930s. Chris loved to listen to these on his family's wind-up Victrola. In 1945, at the end of World War II, Strachwitz and his family fled Silesia in the wake of the Russian invasion. The family moved to the province of Brunswick, a small farming community south of Hamburg, Germany. They stayed there until 1947, when an American great-aunt helped them to immigrate to the United States and to settle in Reno, Nevada. Strachwitz was sent to the Cate School near Santa Barbara, California, and while he was a student, his interests in music expanded. He listened to radio stations XERB and KFVD. "I've always loved radio," Strachwitz said. "In Germany, I listened to American and British Armed Forces Radio, and in California, XERB played hillbilly music all day long. I got inundated in the sounds of the Maddox Brothers and Rose, the Armstrong Twins, 'T' Texas Tyler. And on KFVD, I heard Hunter Hancock and his Harlem Matinee that introduced me to R & B. That same year I saw the movie called New Orleans and was absolutely knocked out by that music featuring Louis Armstrong, Kid Ory, Meade Lux Lewis and Billie Holiday, among others. I became a total New Orleans jazz nut. 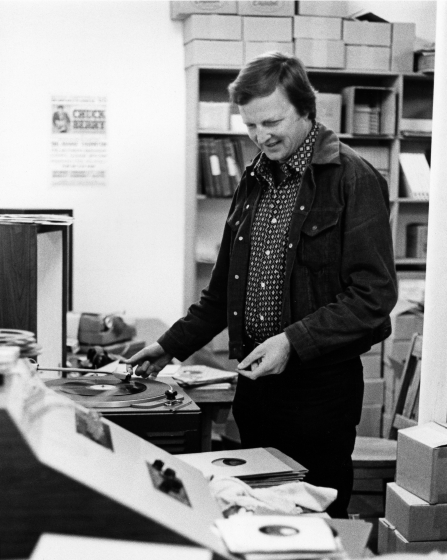 And I bought all the records I could afford." In 1951, Strachwitz enrolled at Pomona College, and after two years he transferred to the University of California at Berkeley. He served in the U.S. Army from 1954 to 1956; after his discharge, he graduated from the University of California at Berkeley and got secondary school teaching credentials. 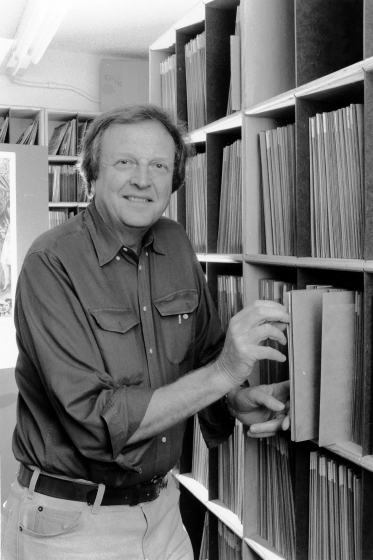 He taught German and social studies at Los Gatos High School and at Saratoga High School near San Jose, and in his free time he went to R & B concerts, met with R & B record producer Bob Geddins and musicologist Sam Charters and collected and sold 78-rpm records, which he often advertised in VJM magazine in England. 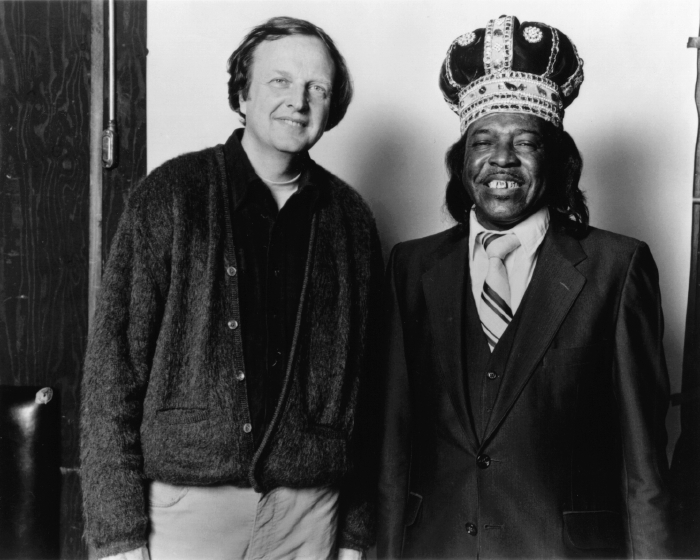 Through his interest in records, he began to correspond with British blues aficionado Paul Oliver. 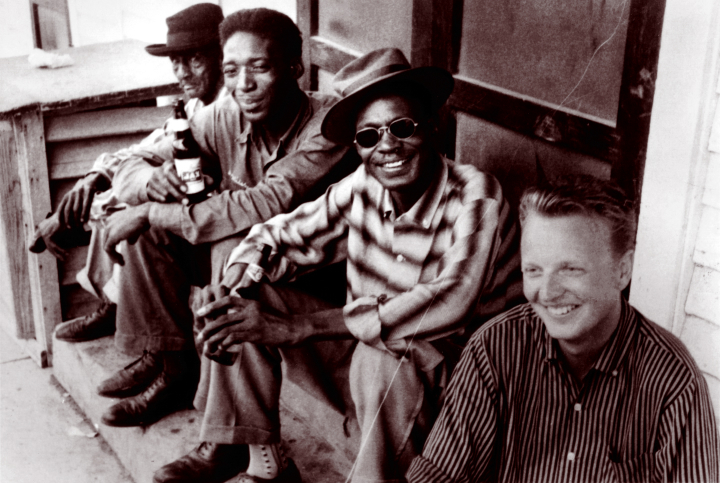 In 1959, Charters sent Strachwitz a postcard saying that the legendary Sam “Lightnin'” Hopkins was living in Houston, and Strachwitz traveled to Texas to meet him. 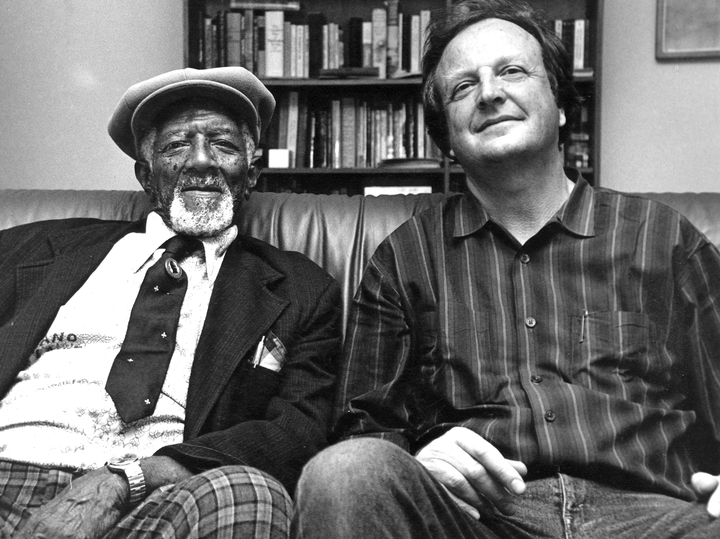 A year later, he returned to Houston, and with Mack McCormick, a self-styled folklorist, playwright and taxi driver who was trying to manage Hopkins. Strachwitz ended up meeting the blues songster Mance Lipscomb in Navasota, northwest of Houston. 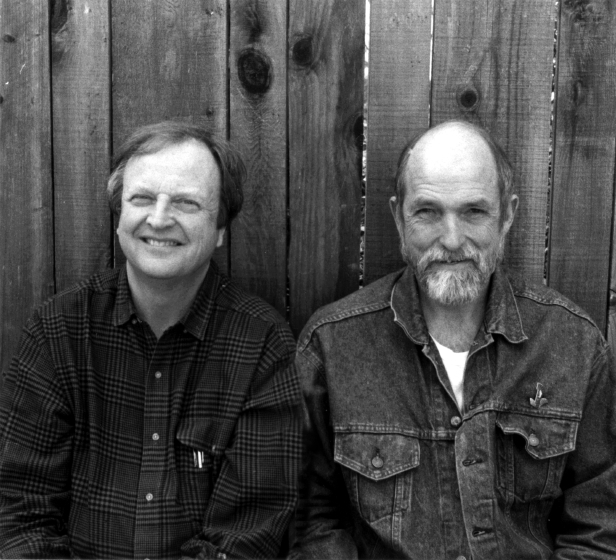 Strachwitz recorded Lipscomb and decided to start his own record label, called Arhoolie after a written description of a field holler, a wordless form of expression used by agricultural workers during and after slavery. 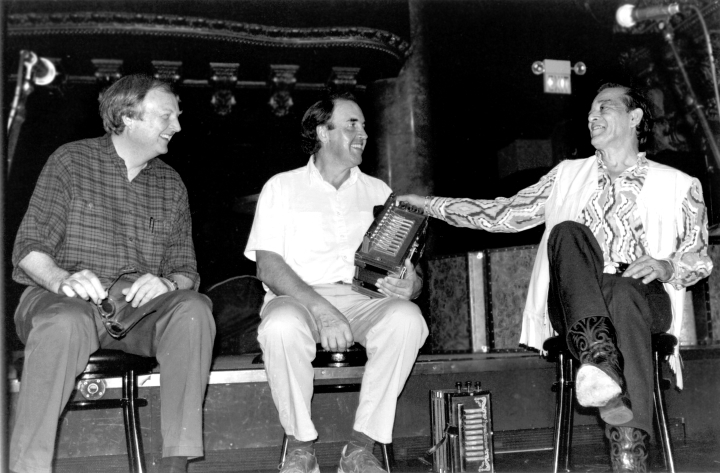 Over the years since then, Strachwitz has sought out and recorded hundreds of musicians across America, spanning virtually every culturally defined traditional style, including blues, jazz, gospel, old-time country, Cajun, zydeco and conjunto norteño. Strachwitz has been equally committed to reissuing vintage folk recordings from the early twentieth century. 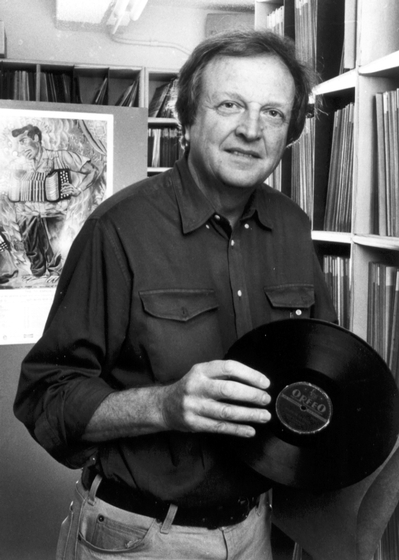 His reissues of early recorded Mexican American border music, the earliest recordings of Mexican mariachi music, historic Greek, Polish and Ukrainian music and Cajun classics are major contributions to the preservation of the musical heritage of the United States. In addition to his recording activities, Strachwitz produced concerts that brought important folk musicians to large audiences. 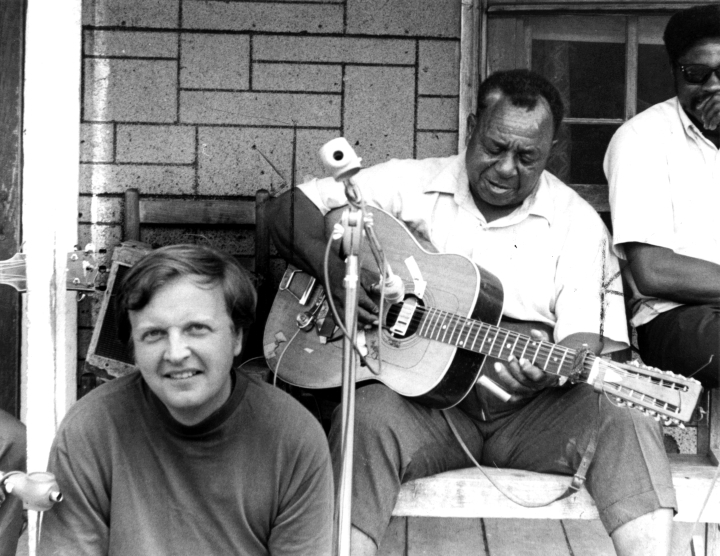 He toured with Lightnin' Hopkins, Mance Lipscomb and Fred McDowell. 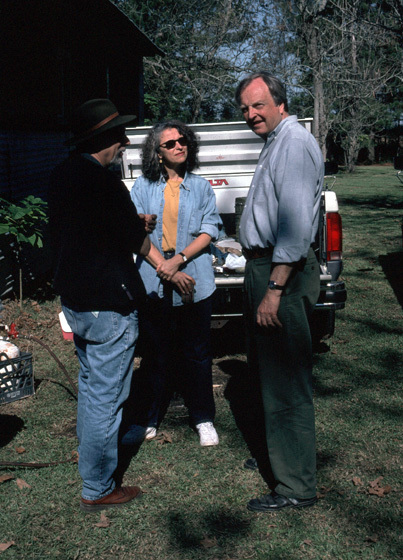 He conceived of and wrote the groundbreaking film Chulas Fronteras about Texas-Mexican music, produced it with Les Blank and co-produced a comprehensive film about Cajun and zydeco music, J'tai Eté Au Bal. With James Nicolopulos, he compiled and edited the book Lydia Mendoza: A Family Autobiography. 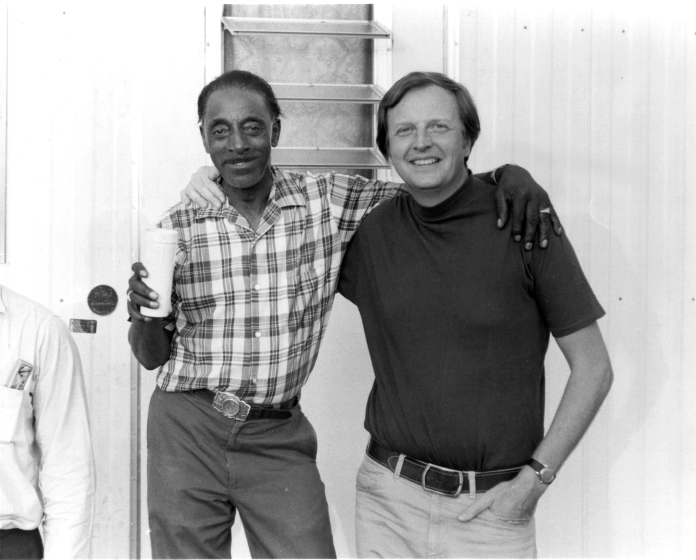 In 1995, Strachwitz founded the not-for-profit Arhoolie Foundation to ensure that the music he has collected will be available for future generations. Among its holdings is the Frontera Collection, one of the nation's largest archives of Spanish-language vintage recordings. Mendoza, Lydia, Chris Strachwitz, and James Nicolopolus. Lydia Mendoza: A Family Autobiography. Houston: Arte Publico Press, 1993. Ward, Ed. 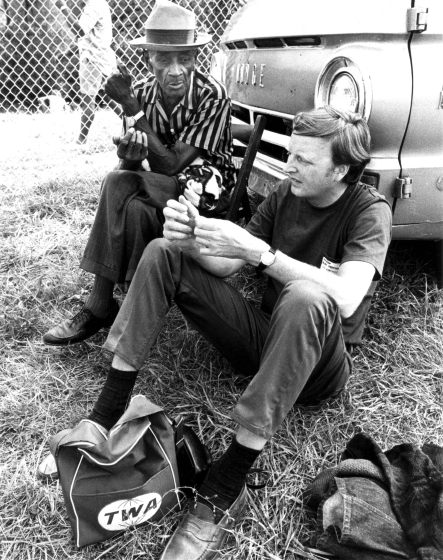 "Music: From Cotton Fields to Dance Halls, an Outsider's Journey." New York Times (October 8, 2000). Strachwitz, Chris. 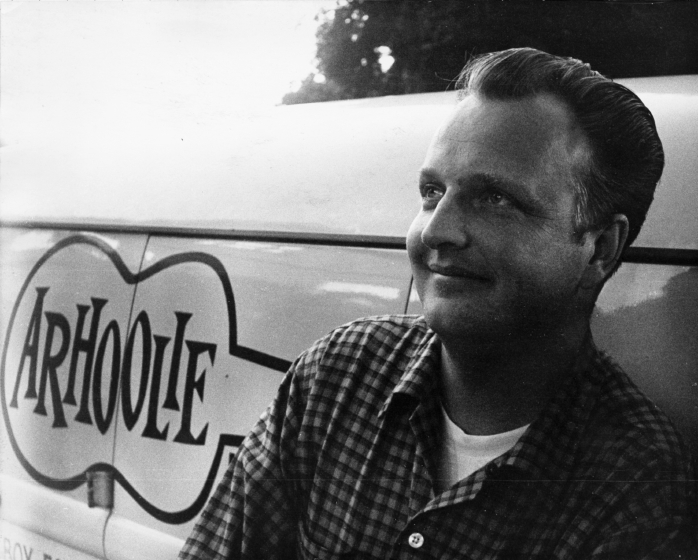 The Journey of Chris Strachwitz, Arhoolie Records 40th Anniversary Collection: 1960-2000. Arhoolie 491.